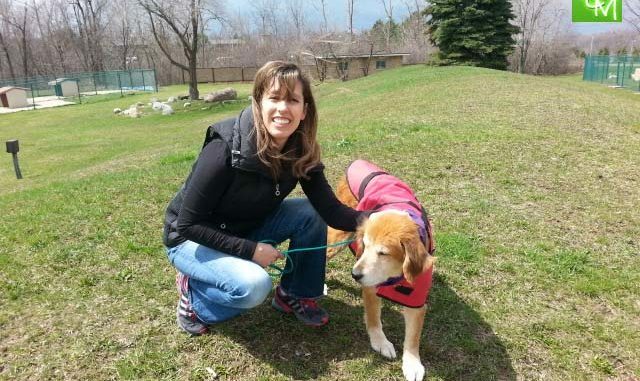 Oakland County Pet Adoption Fitness Unleashed Program – Fitness Unleashed is where working residents can come and take a dog for a walk or visit with a cat on their lunch hour. Oakland County Pet Adoption Center takes in over 6,000 animals each year. Some of these animals are dropped off by their owners, others have been abandoned and were strays. The animals at Oakland County Pet Adoption Center are mostly cats and dogs, and there are plenty of them looking for some socialization and a little bit of exercise. That can be difficult for the animals at the Oakland County Animal Adoption Center. It’s way too much for the staff to handle. 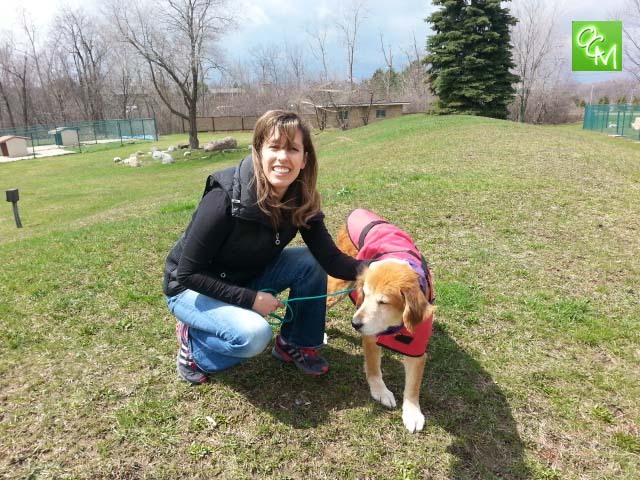 That is why the Oakland County Animal Adoption Center has put out a calling for volunteers who are looking to make a new friend and get a little bit of exercise – the Oakland County Pet Adoption Fitness Unleashed Program. Fitness Unleashed is where working residents can come and take a dog for a walk or visit with a cat on their lunch hour. If you’re not working, you can volunteer at any time that the Oakland Pet Adoption Center is open. This is part of Oakland County Executive L. Brooks Patterson’s vision to improve the quality of life in Oakland County through more active and healthier lifestyles. While dogs can get the heart rate up and rev metabolism, cats can enhance mental and circulatory health. Spending 15 minutes with a pet will cause chemical changes in the brain that reduce levels of cortisol, a hormone produced by stress that may lead to cardiac problems. Volunteers go through a short training orientation for cat comforting or dog walking. For the Fitness Unleashed dog walking, volunteers and are assigned a “skill level” which puts them with a dog that is best suited for their experience with dealing with pets that are anywhere from easy to highly energetic. Then, volunteers are free to walk the grounds with the pet and have some fun. There are even some pens that are set up so the dogs can run around. And, the Oakland County Animal Adoption Center is laying out a mulch path that can be used for the walks. It will measure about .3 miles. Volunteers don’t need to worry about cleaning up after the pets during a walk. This will be taken care of for you. It’s a great way to lend a hand, and get in some exercise. And who knows, maybe you’ll find that special pet you can’t do without. Many volunteers end up falling for the new friend and adopting. The Oakland Pet Adoption Center has a 75% save rate. For those instances when a pet is extremely ill, the Oakland Pet Adoption Center performs Euthanasia at their facility. They also offer this service to outside families, at a much more affordable cost than you will find at the vet’s office. The new Oakland County Animal Control and Pet Adoption Center is located next to the Oakalnd County Sheriff’s Office Admin building. The new facility opened October 4, 2017. For more information on Oakland County Pet Adoption Fitness Unleashed Program, please visit oakgov.com/petadoption or call 248-858-1070.